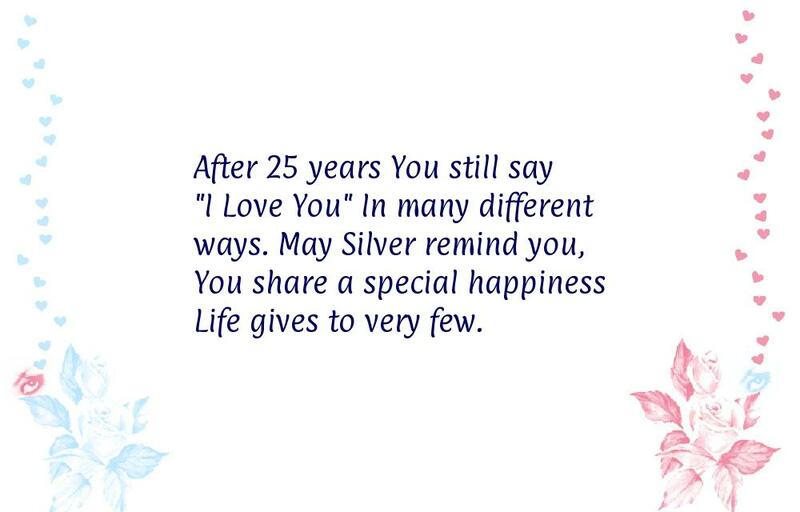 Have a Happy Silver Wedding Anniversary. 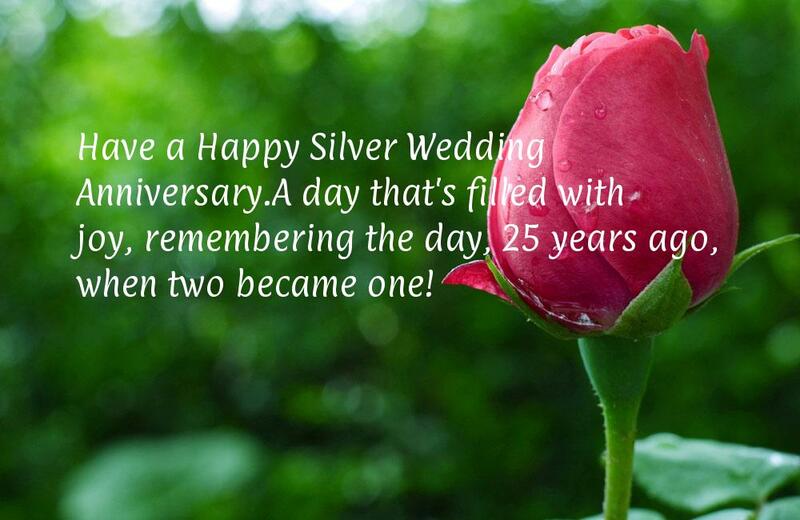 A day that's filled with joy, remembering the day, 25 years ago, when two became one! 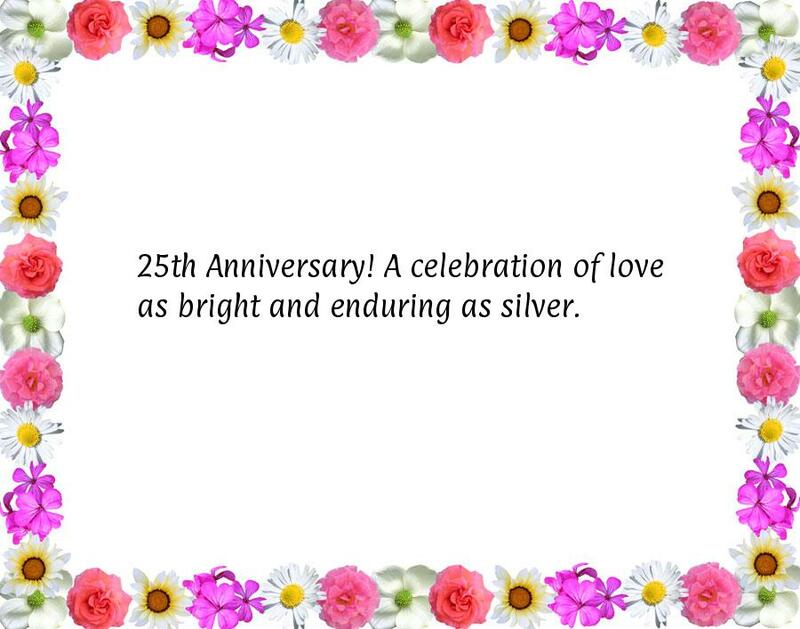 25th Anniversary! 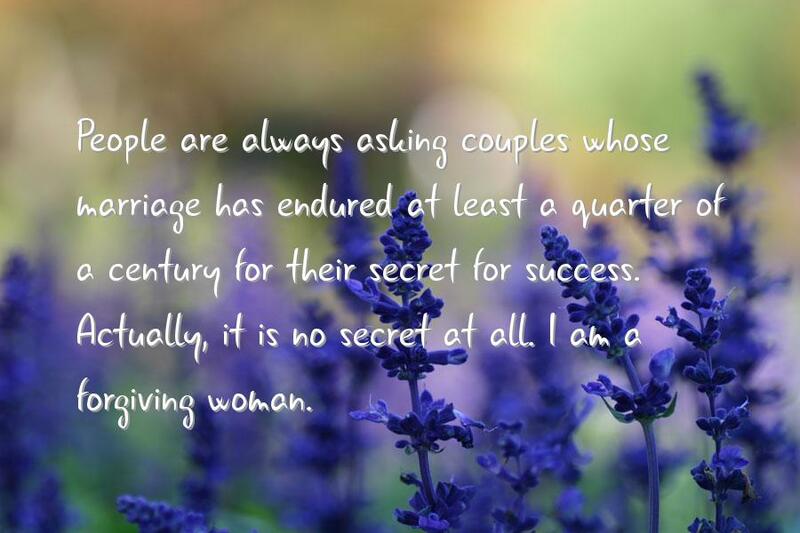 A celebration of love as bright and enduring as silver. 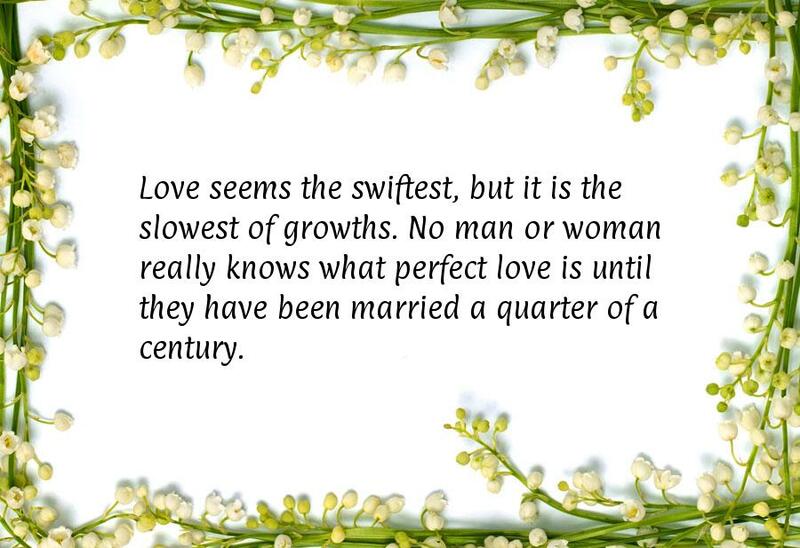 After 25 years You still say "I Love You" In many different ways. May Silver remind you, You share a special happiness Life gives to very few.